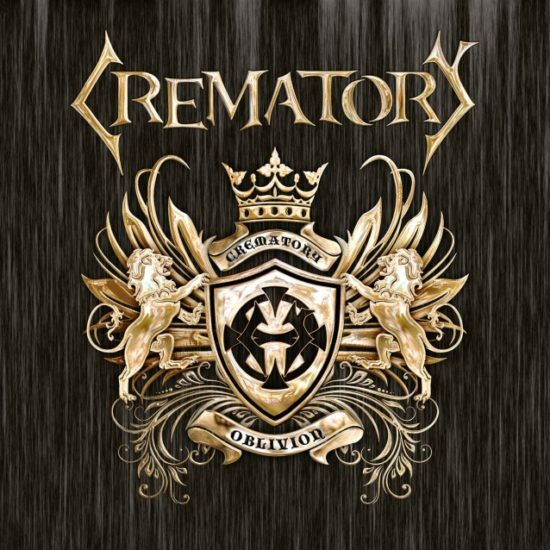 The record is available via Steamhammer/SPV since last Friday, and Crematory released a brand new video to celebrate that remarkable event. So far we’ve had a special motto to set the direction of each of our albums, but Oblivion simply combines all our strengths and experience. Over the years we’ve learned to blend different styles into the typical Crematory sound without ever losing sight of the importance of playing in a way that benefits our music. The motto less is more applies to our compositions 100 percent. 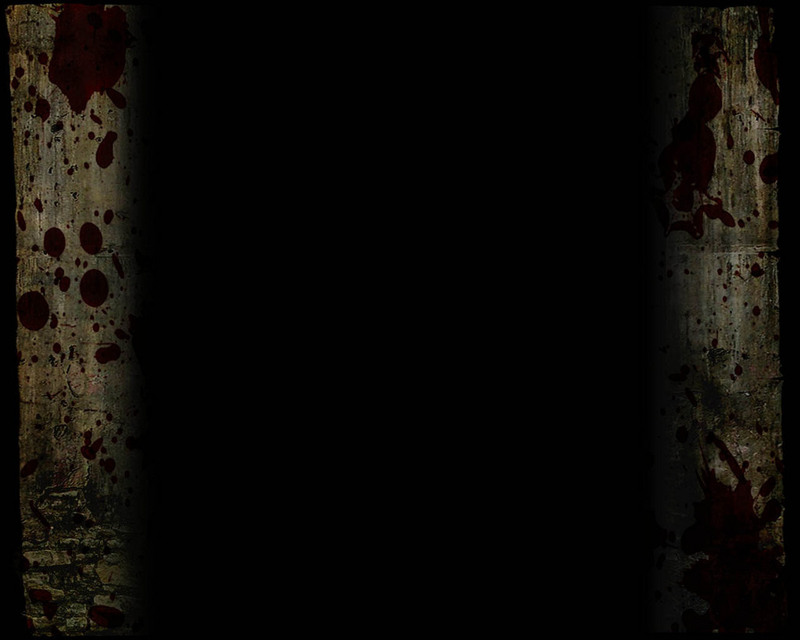 Crematory songs never lose themselves in exaggerated effects but always go the whole hog. That’s partly due to the fact that we’ve remained very much down to earth. Many fans of Crematory will be pleased to hear that the band will embark on it’s 15-show tour of Germany at the end of April to promote their brand new material.